Treatment of type 2 diabetes mellitus in adults, particularly in overweight patients, when dietary management and exercise alone does not result in adequate glycaemic control. Metformin modified release tablets may be used as monotherapy or in combination with other oral antidiabetic agents, or with insulin. 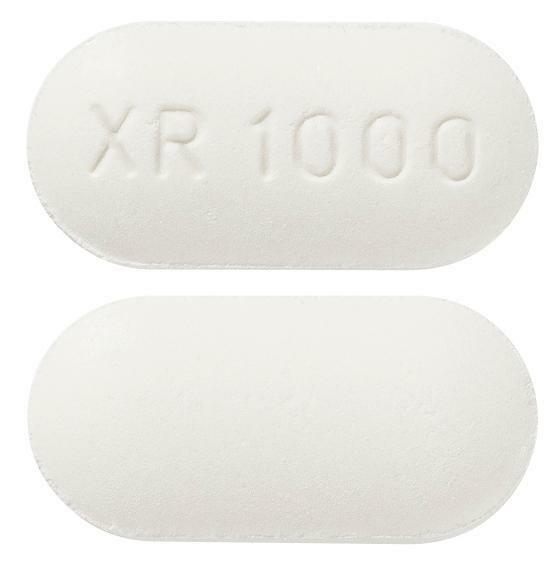 White, capsule shaped uncoated tablet with XR 1000 on one side and a plain on the other side. 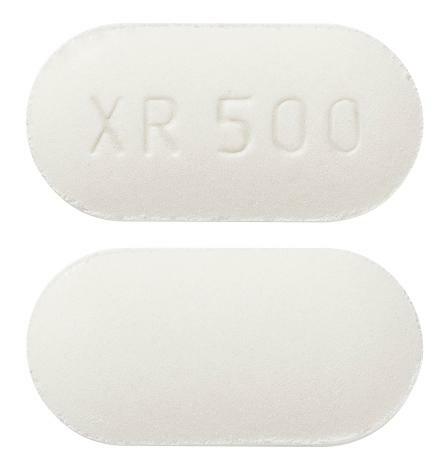 White, capsule shaped uncoated tablet with XR 500 on one side and a plain on the other side.